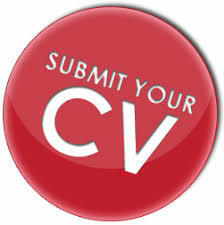 Home Pharma Vacancy Urgent requirement for below position in all over india. Urgent requirement for below position in all over india. 1. They have to deal with chemist,BMS,RMP,Small Nursing Homes & Dispensing Doctors in there area of work. 2. They should have atleast 2 years experience of pharma line fild job. 3. Atleast graduate by qualification.